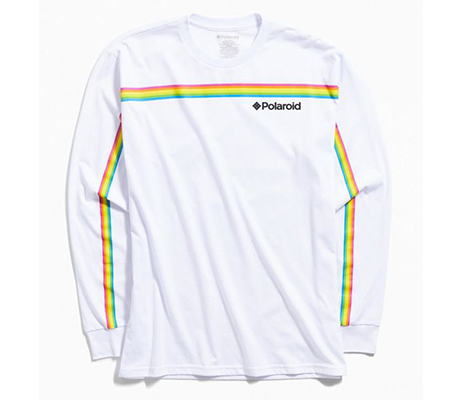 Add fashion-forward comfort to your wardrobe with this Polaroid Men's Long Sleeve T-Shirt. 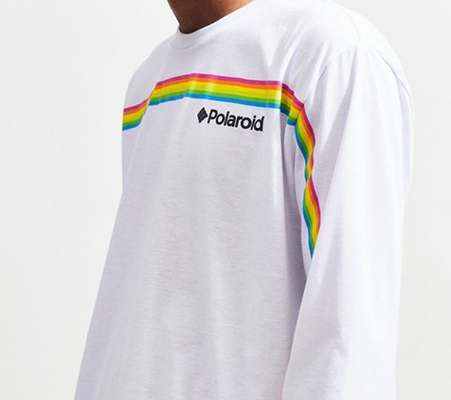 This white graphic tee combines different Polaroid brand logos to create a retro-inspired aesthetic. 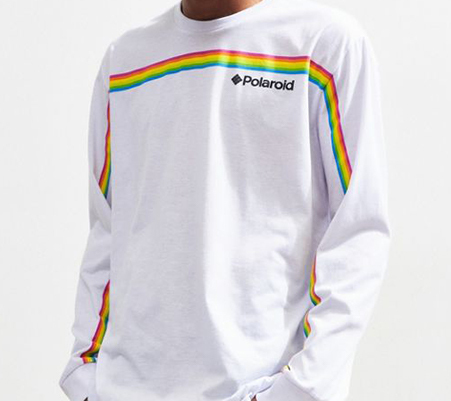 You can pair it with joggers and sneakers for an artsy look, or layer it under a button down with jeans for cloudy days.